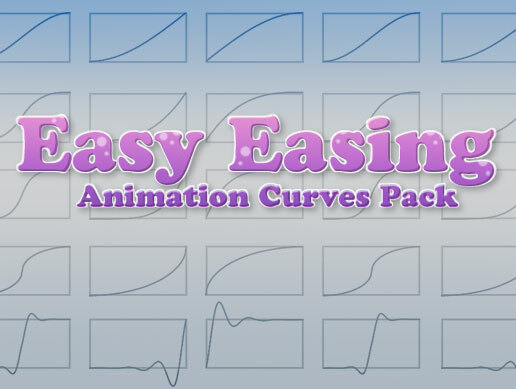 Contains a package of unity Animations covering a basic set of Easing/Timing/Bezier curves. These are animated within Unity so can be easily edited and manipulated. Works great for UI or ingame assets.